WOW! 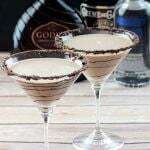 This is my 400th published post! I can’t believe it. September 2011 seems so long ago now when I started this “project” – this “hobby” – this “experiment” – this blog! It all started on a whim. I was unemployed, uninspired, unhappy, and bored. I was still trying to figure out what a stay at home Mom does, besides cook and clean, and I started baking for school events. 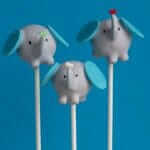 People liked what I was making and on a whim for a Dr. Suess party, I made my first cake pops. 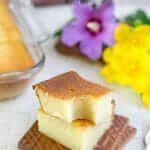 I found something that I could do and liked doing – make desserts. 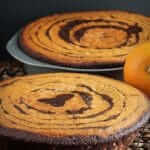 Then, it was suggested that I start a blog… and here I am two years later and 400 different recipes made! AMAZING! And I couldn’t have done it without you – my fans and friends, who have left meaningful comments on here, on FaceBook, in Twitter, and on Instagram. I’ve met some amazing women in person and online and I can’t believe how much my life has changed thanks to this “hobby”. 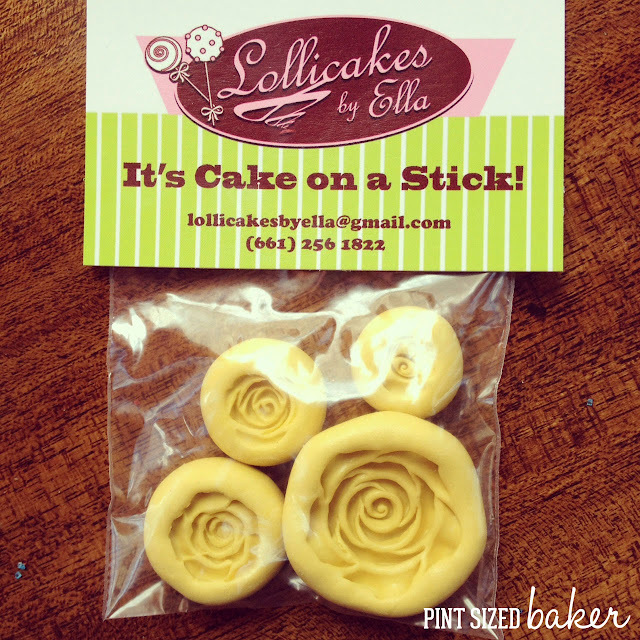 One lady I’m looking forward to meeting is Ella of Lollicakes by Ella. In the beginning of November, I’m flying out to Orange County to speak at the Orange County Cake Pop Meet-up! I also spoke at the Northeast Cake Pop Meet-up in August and had a blast meeting all the cake poppers there. Ella is the one who made these beautiful rose silicon molds. 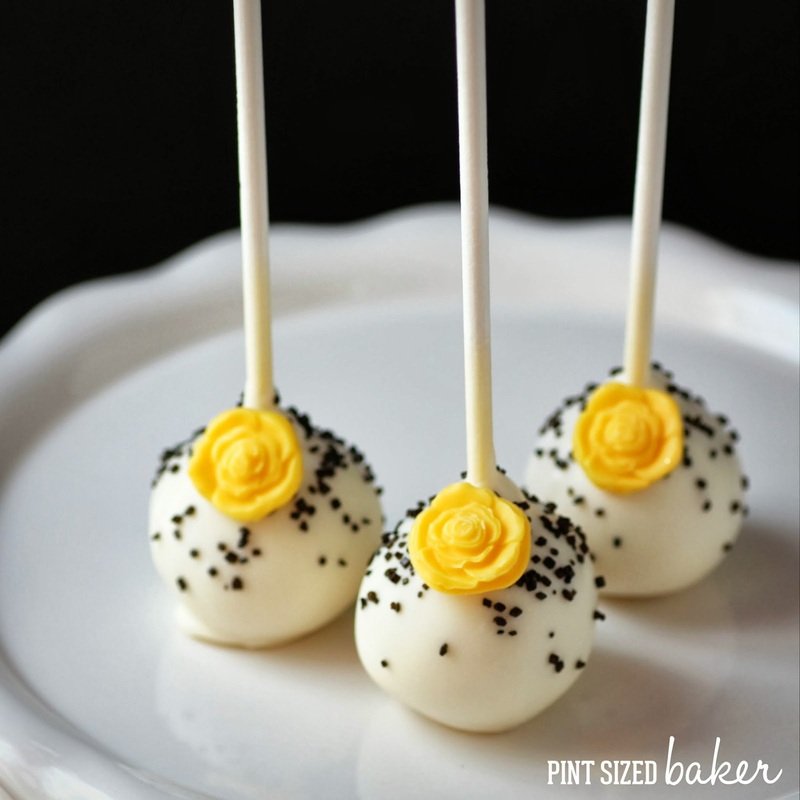 The roses come in a pack of 4 different sizes and I love these simple molds for making elegant pops. I made these roses to go along with the Mason Jar Wedding Shower and the bride-to-be just loved them. She even said they were too pretty to eat! If you can roll and dip a cake pop, then you can use molds to take your pops to the next level. Simply Stunning is always beautiful. For more molds from Lollicakes by Ella, check out her selection on Facebook. She’s always adding more designs and can work with you for specialized ones. 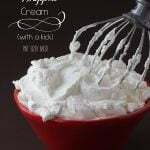 Make you cake pop batter by mixing the cake and frosting with a paddle attachment in your mixer until smooth. Measure out 1 tablespoon sized balls and roll smooth. 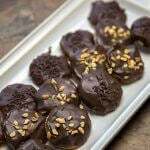 Place on a cookie sheet lined with waxed paper and place into the fridge. Melt Candy Melts in the microwave. Place in a ceramic bowl or mug and heat for 45 seconds on high; stir and heat for 30 seconds at 70% power; stir and let sit for 5 minutes to allow the heat of the bowl to continue melting the candy. Stir until smooth. 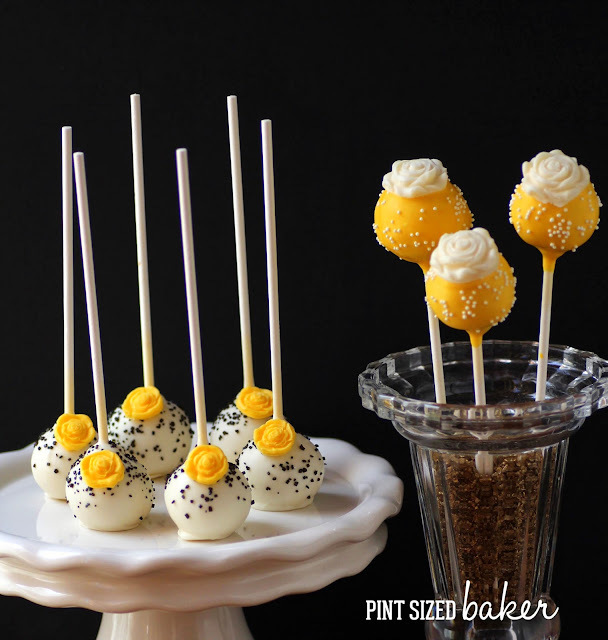 Remove the cake pops from the fridge and dip the stick into the candy and then insert 1/2 way into the cake pop ball. 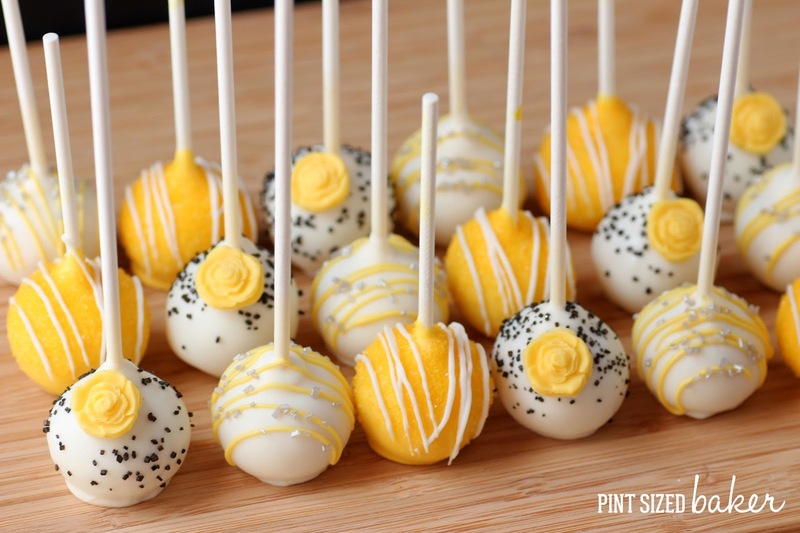 Complete all the cake balls then dip the first cake pop completely. Tap off the excess and decide if you want the stick up or down for display. 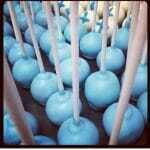 Complete all the cake pops. Add sprinkles if desired while wet. 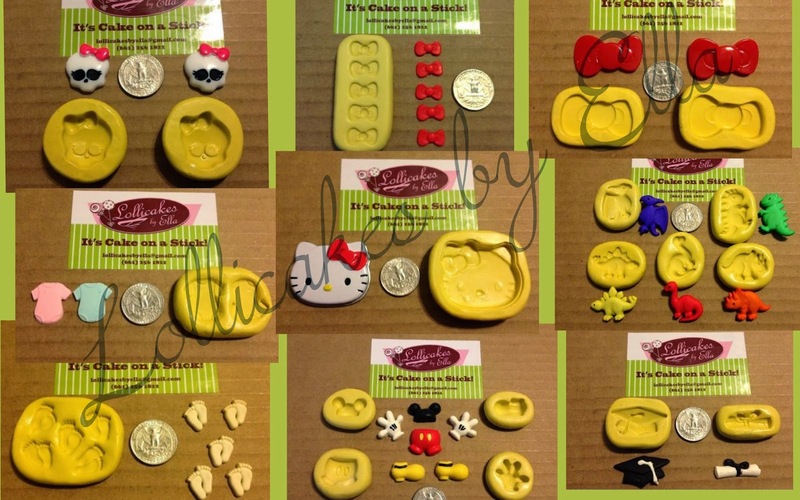 Make your molds. Add a small amount of melted candy to the mold and tap it down to get out any air bubbles. Place into the freezer for 5 minutes, then remove the rose and set aside. 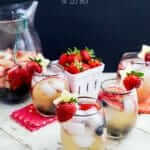 Make one rose per pop. 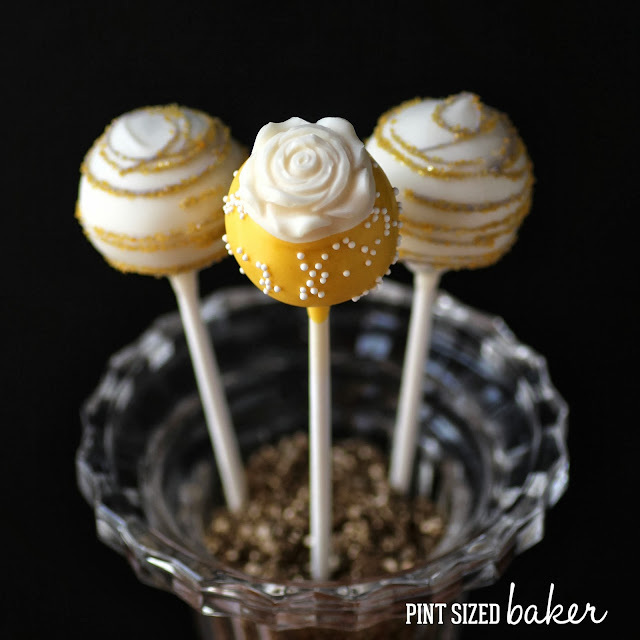 Add any stripes to the cake pops once they are dry. 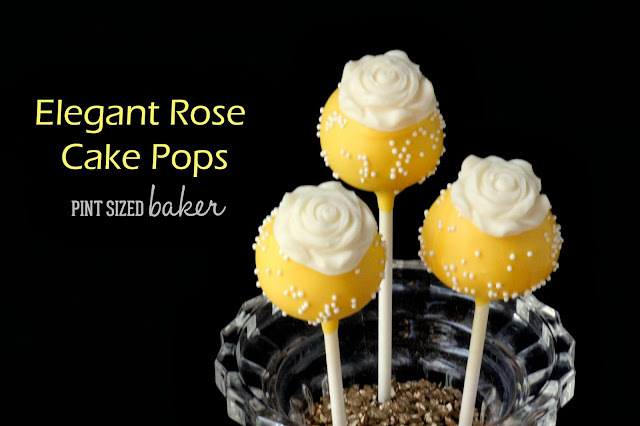 As your roses come out of the freezer, add a little candy to the back and place on a cake pop. Enjoy your beautiful cake pops.